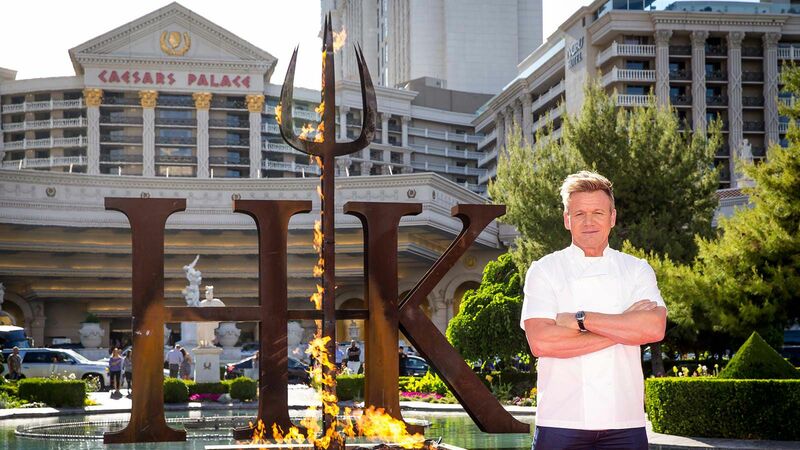 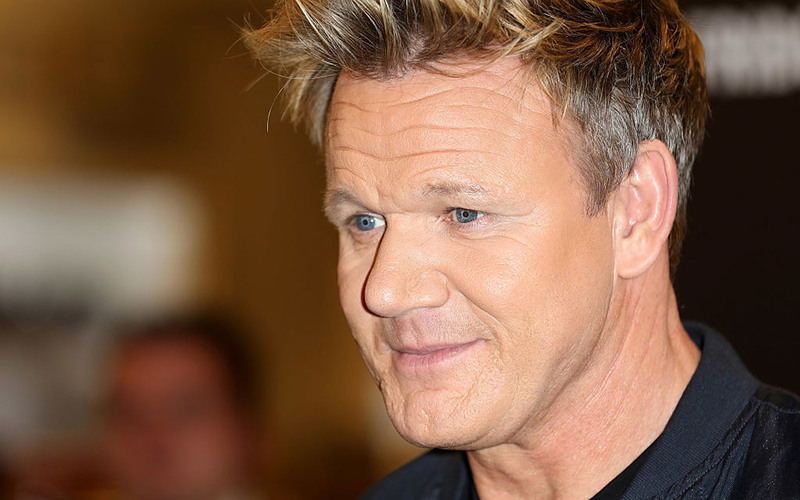 Gordon Ramsay tries a lot of food as a Michelin star-winning chef and judge on shows like Hell’s Kitchen and MasterChef. 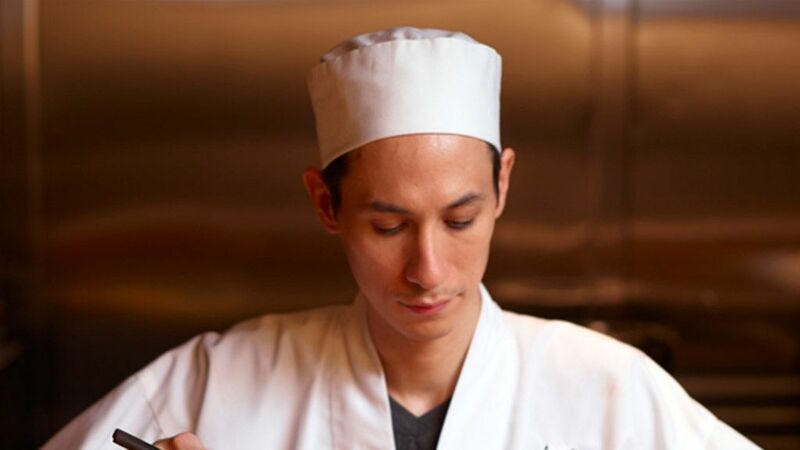 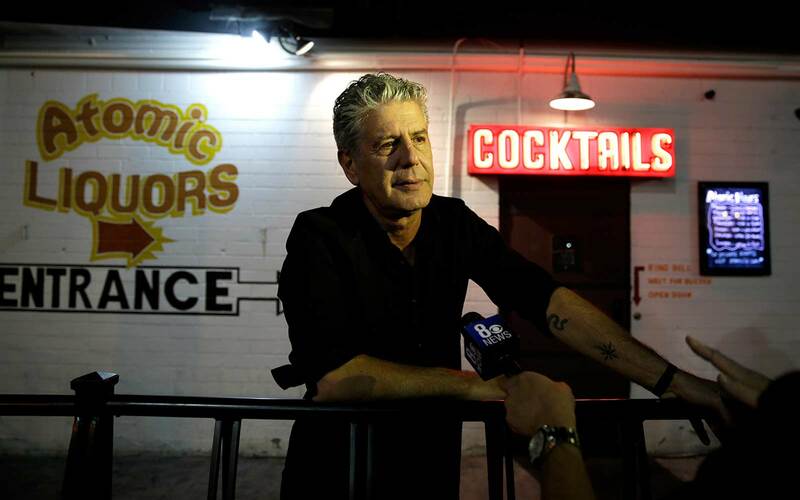 But there is one type of cuisine the famed restaurateur won’t ever touch. 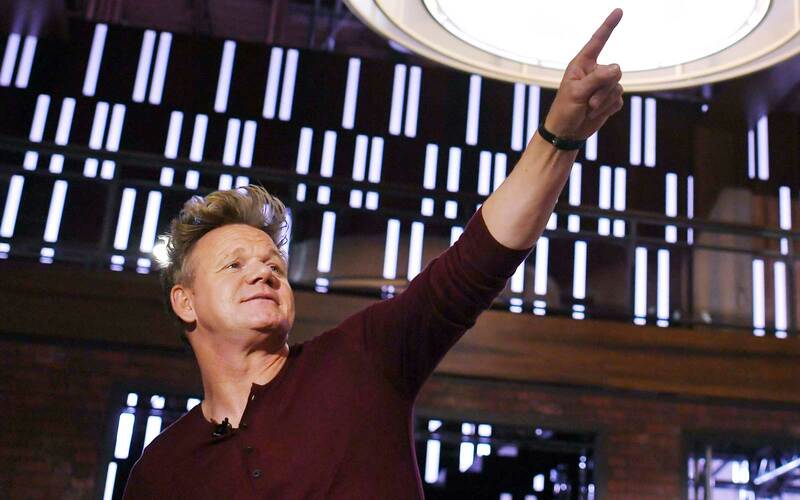 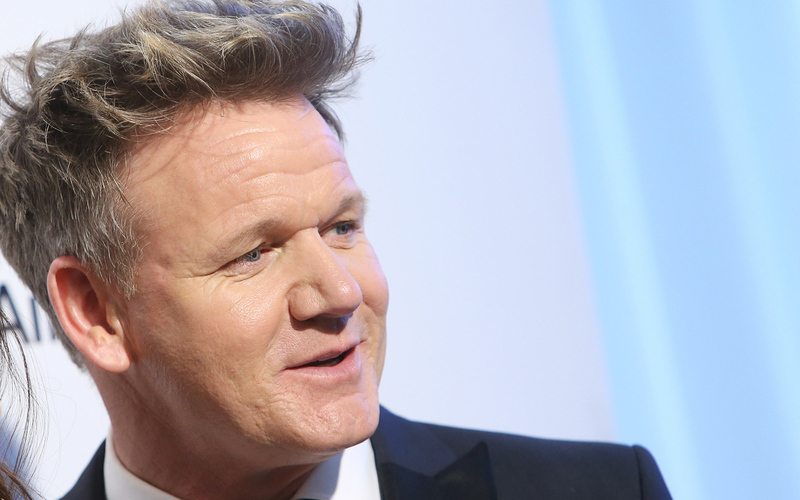 In an interview with Refinery 29, Ramsay revealed his serious distaste for airplane food. 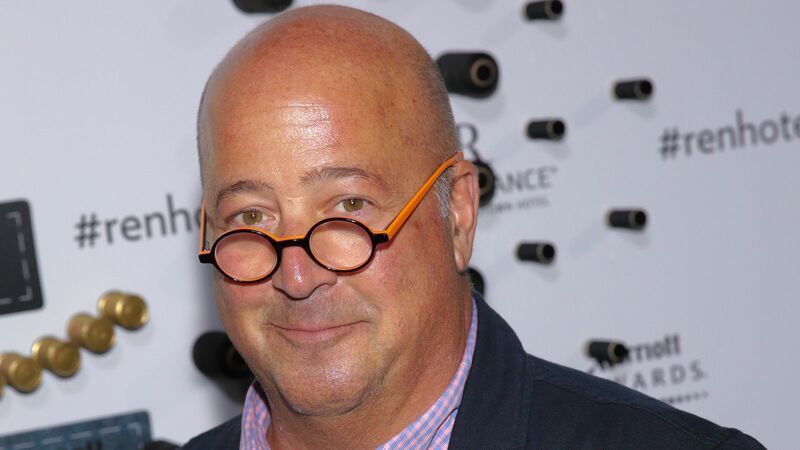 Another renowned culinary personality shares a similar sentiment. 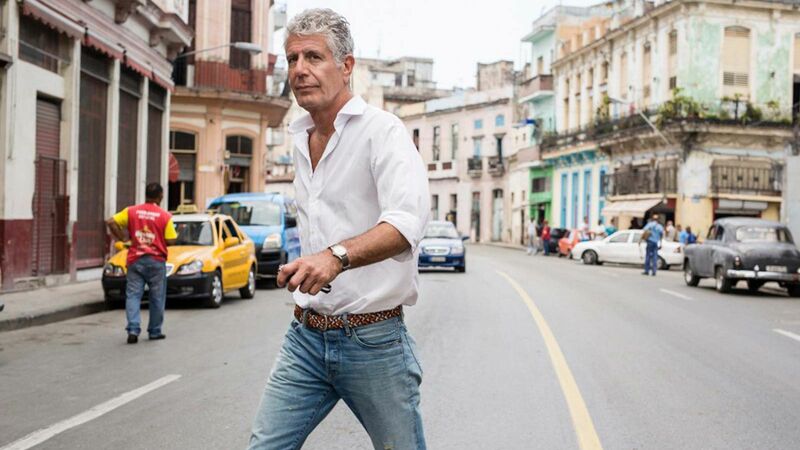 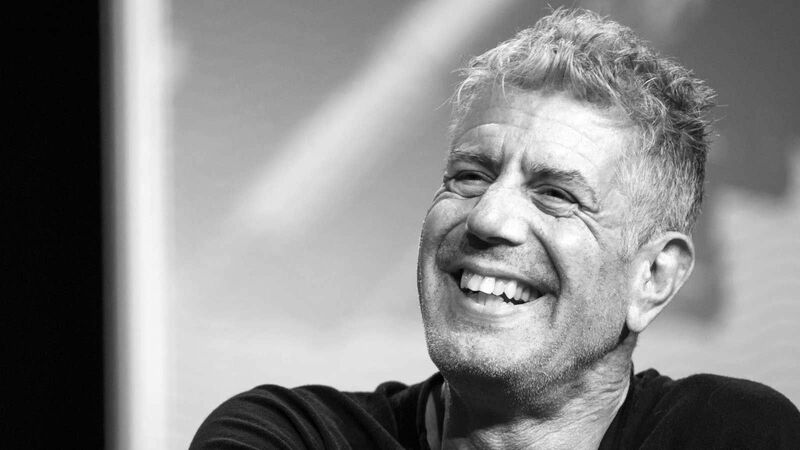 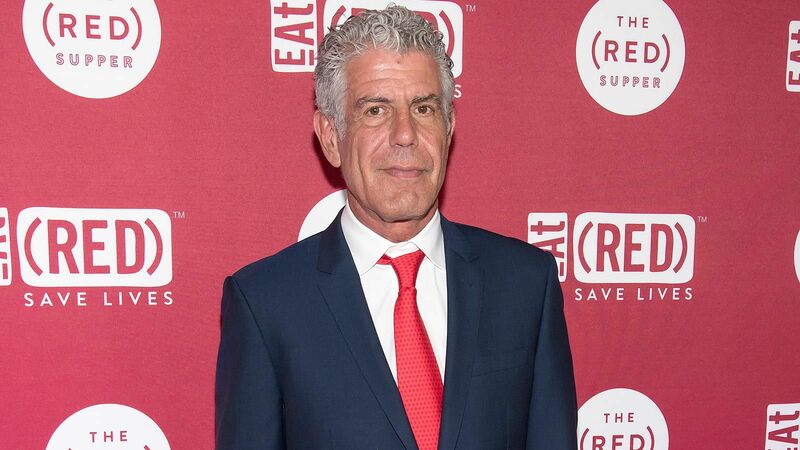 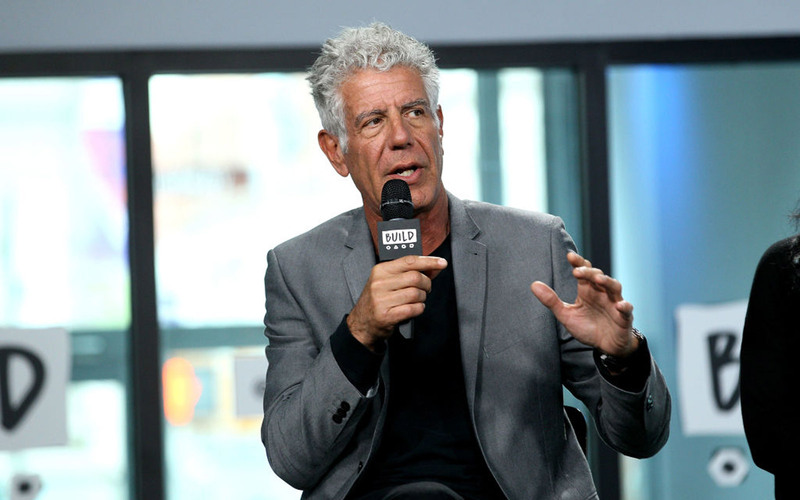 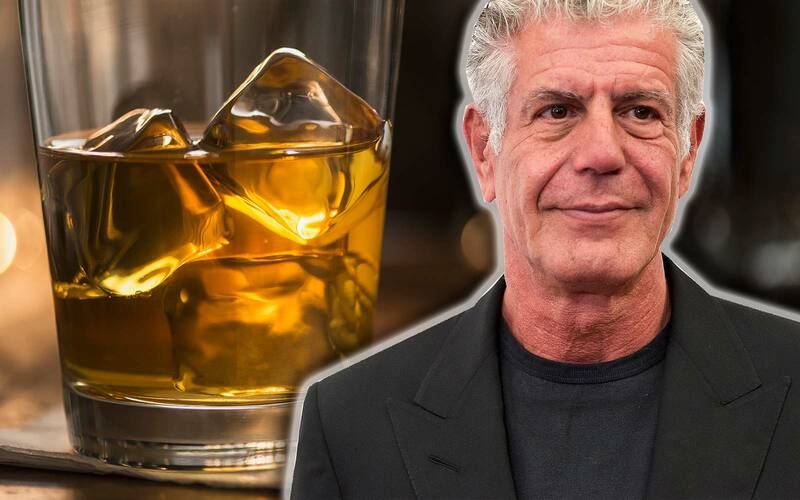 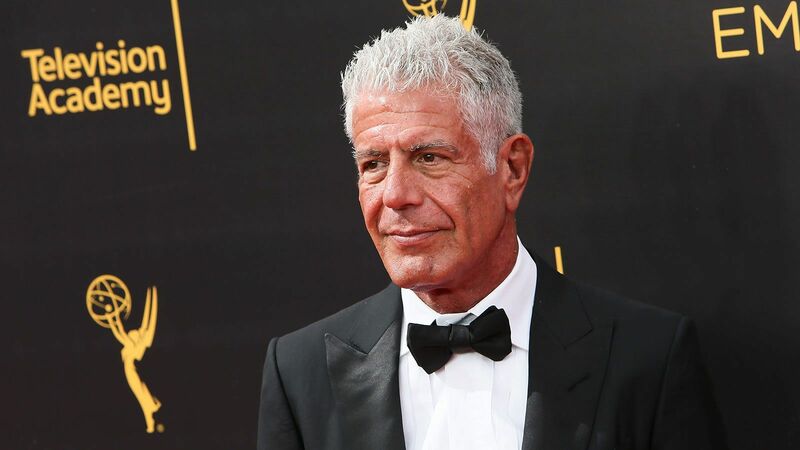 Last year, Anthony Bourdain said that he “never” eats airline food despite frequently traveling to sample exotic meals in No Reservations and Parts Unknown.